Are you prepared for Google’s upcoming changes? If not, your search rankings could take a huge hit. Nearly 60% of searches now come from mobile devices, and that figure is only expected to rise. As a result, Google is preparing to roll out ‘mobile-first indexing,’ sometime within 2018. That is, Google algorithms will use the mobile version of your website to determine your ranking position and to show page snippets. 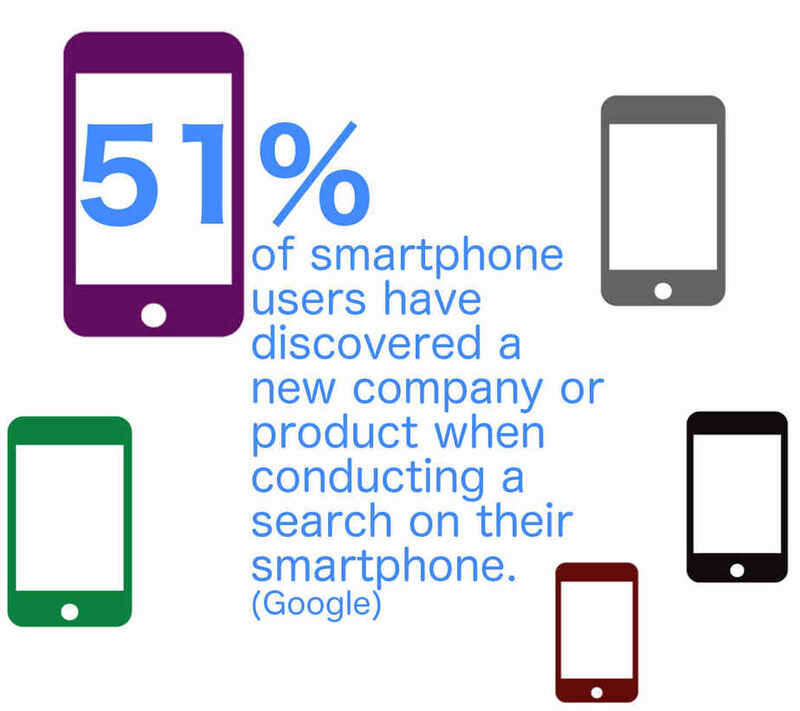 Mobile search is growing fast. You can’t afford to ignore where your consumers are. But don’t worry, we’ve got you covered. 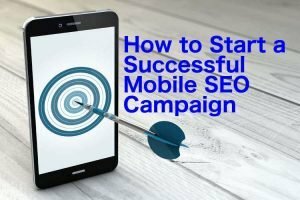 Here’s a complete guide to launching a mobile SEO campaign. Here’s the deal. If you don’t fully understand Google’s changes, you can’t benefit from them. 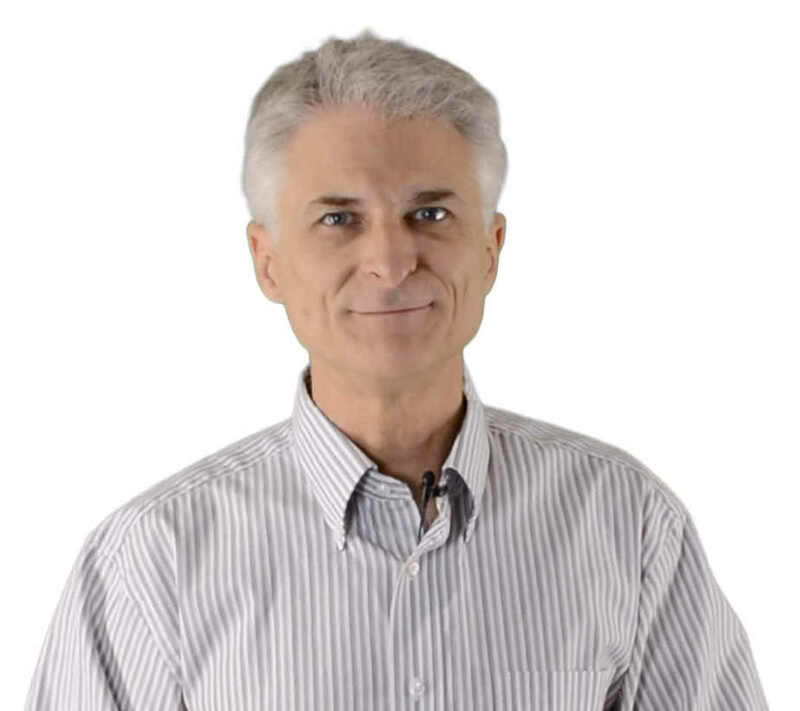 It sounds simple, but many businesses rush to make ‘optimizations’ before knowing what they’re doing, or why. They waste both time and money, seeing insufficient returns. A responsive website is one which can morph its dimensions to display correctly, across a range of screen sizes. It’s not the only way to create a mobile-friendly site, but it is Google’s recommended design pattern. The alternative option is to create a separate, mobile version of your website. Be warned though — this method can produce extra work, as you will effectively have two different sites to maintain. Whichever you choose, your site should score as mobile-friendly. To check, just enter your domain into Google’s free Mobile-Friendly Testing Tool. Pass the test? Great news. You should also spend the time to tailor content to your specific customer base. If you have a lot of international visitors, you’ll also want multi-lingual functionality for mobile visitors, too. For great SEO, you have to know not only what people are searching for, but also, how they’re searching for it. After all, 2017 is the year of the voice search. In fact, 41% of adults now use voice search on a daily basis, the majority of this coming from mobile devices. How users search will vary by platform, so you need to know which search engine(s) to optimize for. To get started, consult the voice search guides for each of the main search engines. The guides should give you a sense of how users are taught to use voice search. You can use then use this info to optimize your page content. For example, voice searches tend to be more conversational than written searches. 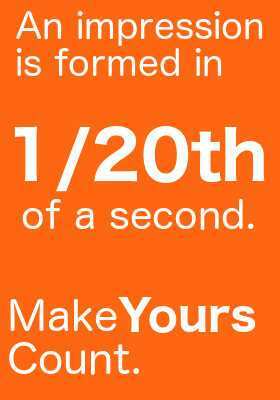 Consider this and pay attention to the phrasing of your long-tail keywords. Local search is big business, especially for mobile users. For the full SEO benefit, you need to take note of keyword usage and your local visibility. Your (potential) mobile visitors aren’t going to be searching for the same things as they do on their desktop platforms. Google searches containing the words ‘near me,’ for example, have surged 34x since 2011. To target local customers, make sure your content includes specific terms unique to your local area. Think nicknames, regional slang, and other local references. To get started, review your search history. Looking at the way you phrase searches for local information, products or services can be an excellent source of insight. Take a peek at the three tricks below to improve your chances of ranking for mobile searches considerably. If you want to be found, you must list your company via ‘Google My Business.’ Do this, and you can effortlessly upload photos, receive (and respond to) reviews and display your location. As Google prioritizes business listings in search results, this is an essential step for improving mobile SEO. Don’t stop at Google. Listing with other directories is a simple way of driving traffic your way. List your company with the below, as soon as possible. If you’re willing to invest, local search ads can really help boost your search engine profile. Check out our other article, and find out how to win mobile customers with search ads. According to Google, speed is vital for optimizing mobile experience. It’s also one of their considered algorithm factors in search engine ranking positions. How Fast Does It Need to Be? Pretty fast. Consider that 53% of people will leave a mobile page if it takes longer than 3 seconds to load. To check, you can use a free online speed test such as Pingdom. Make sure you test all frequently used pages and not just your homepage. Of course, make sure to test while on a mobile device! You’ll want to look into Accelerated Mobile Pages (AMP). AMP is a faster HTML which is explicitly designed for mobile users. Pages with AMP can load up to 85% faster but aren’t suitable for every business. Using opt-in forms on your site, for example, may force you to consider other options. 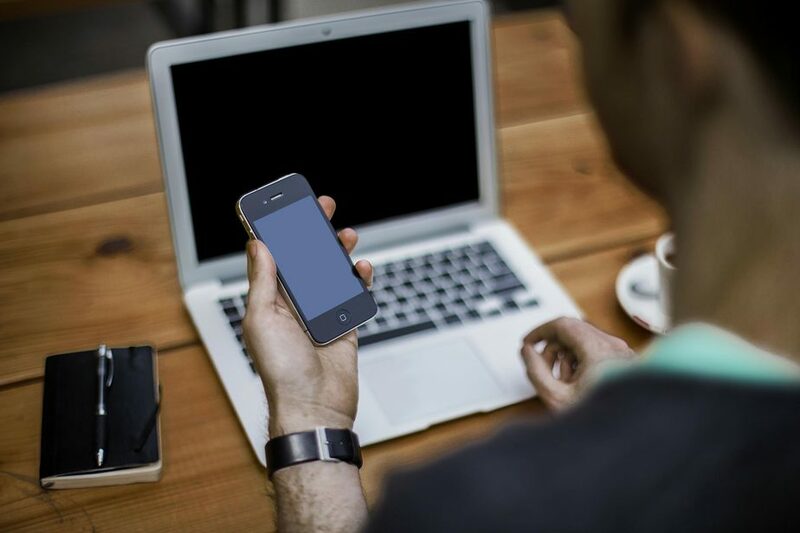 Once your mobile SEO campaign is up and running, you need to measure its success. This can be set up quickly via Google Analytics, just remember to keep your desktop and mobile statistics separate. This powerful tool provides the data for you to measure mobile-specific performance. And even more – it will also help future decision-making, as mobile technology continues to evolve. If your mobile campaign is a huge success, that’s great. But don’t stop there. The industry is developing at an incredible pace. To keep ahead of your competitors it’s critical that you stay informed on upcoming developments. Follow the guide above, and you’ll be well on your way to running a successful, mobile campaign. Of course, SEO can be tricky. You may benefit from some expert advice or management. We’ve engineered a marketing system that can help you find new leads, build relationships, and position you as a market authority. For help with developing your Mobile SEO campaign, get in touch with One Loop Marketing, today. 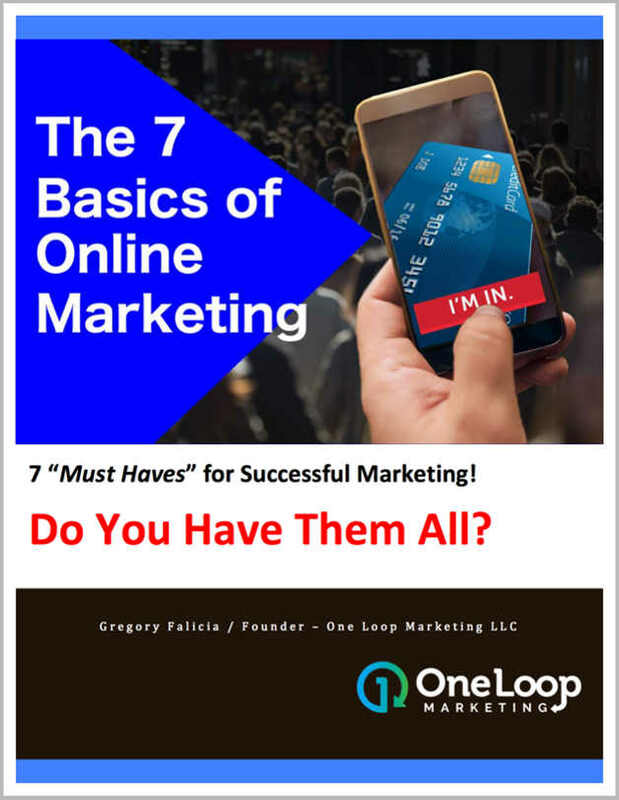 Check out our full blog, or our video “The 3 Key Principles to Online Marketing Success” on our home-page!